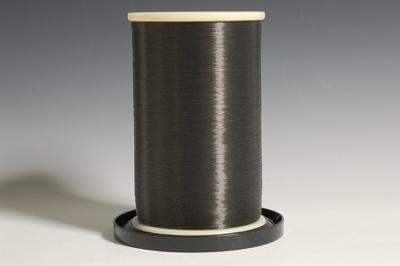 Monofilament Thread Size .007 / Tex 27 - Smoke - Middleweight, used for garments and quilting. 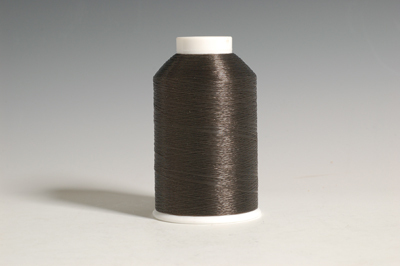 The Thread Exchange specializes in the kinds of thread that are not sold in stores. Since 2005 we have served retail and commercial customers with top quality thread at great prices. Most orders received by 3 PM Eastern Time ship on the same business day. 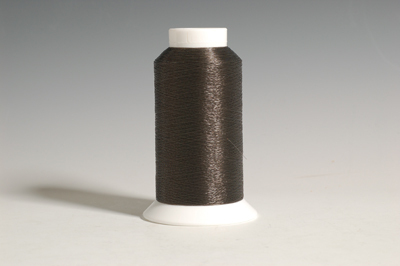 Use our Thread Information pages or just call us for help buying the right thread. Copyright © 2019 Weaverville Thread, Inc... | Ecommerce Shopping Cart Software by Miva, Inc.